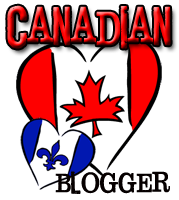 Waiting on Wednesday is a weekly 'hump-day' feature hosted by Jill over at Breaking the Spine where book bloggers get together & spotlight an upcoming release we're especially looking forward to! He's come from a future scorched by dragonfire. His mission: Find the girl. Destroy the egg. Save the world. He's everything his twin brother Connor hates: cocky, undisciplined, and obsessed with saving dragons. Trinity has no idea which brother to believe. All she has to go by is the voice in her head--a dragon that won't be tamed. This does sound awesome. Great pick! 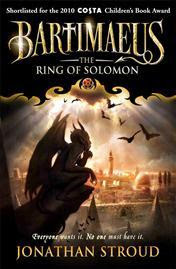 I do love a good dragon book, so I will have to see what you think of it! 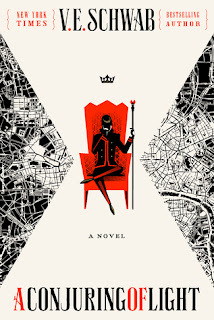 I've got this one on my TBR list also. 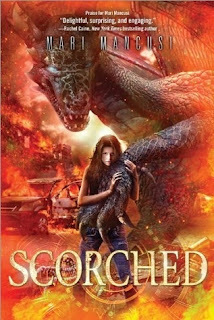 It sounds amazing I can't wait to read Scorched. Love Dragons. Thanks so much for sharing have a great week. This sounds so awesome! I'll definitely be checking this one out. 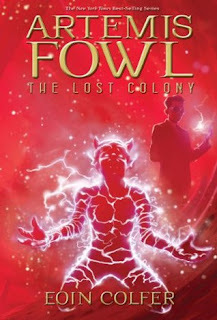 And the cover is amazing, so eye catching!! That is one mean looking dragon. Waiting for books we already own is the hardest thing of all! Great pick!